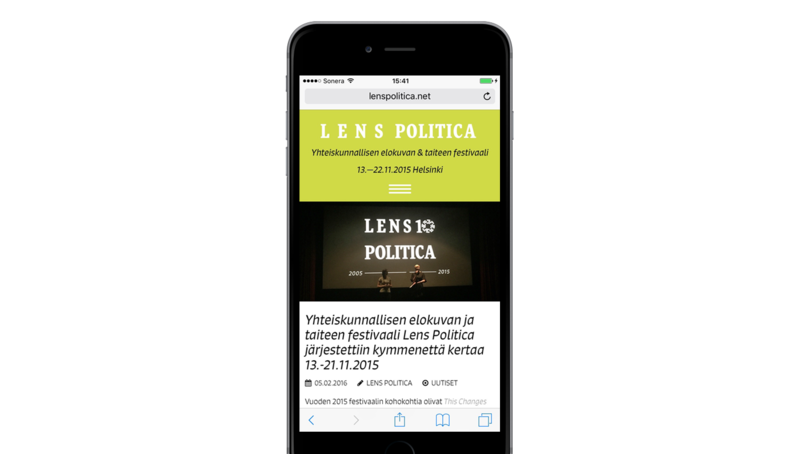 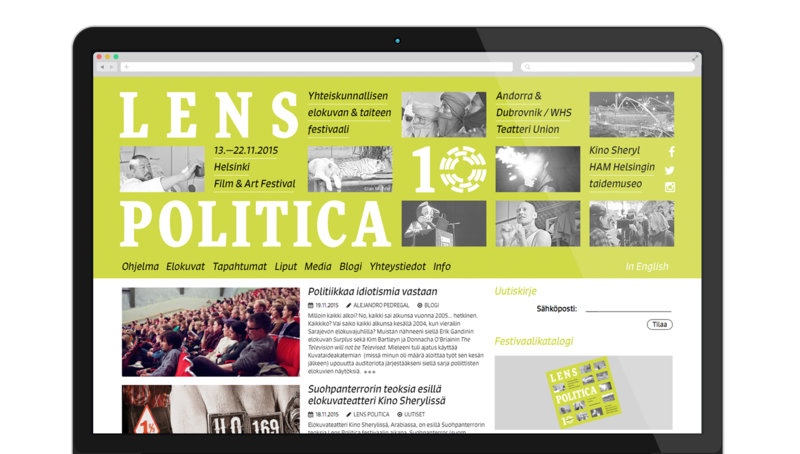 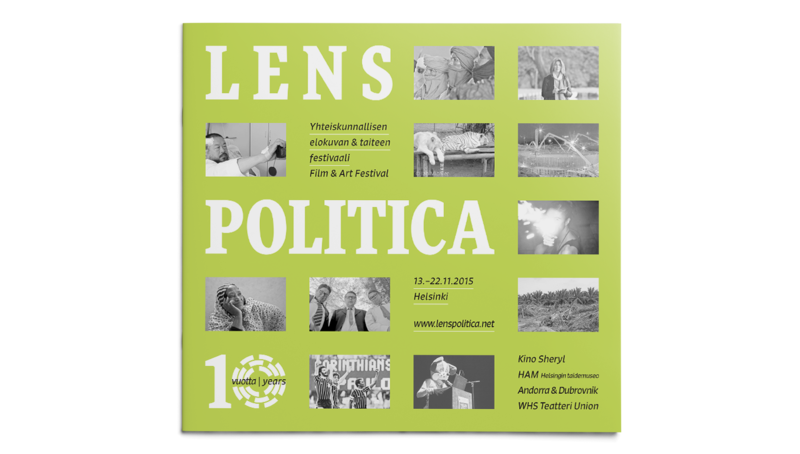 Lens Politica is another project we have worked hard with and literally supported from a very early stage (2008). 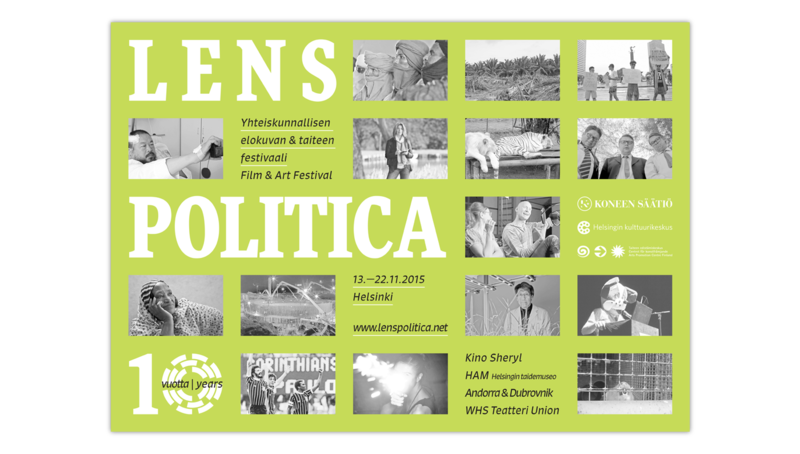 This truly one-of-a-kind festival has been presenting year after year a very unique selection of films and artworks in dialogue with political questions. 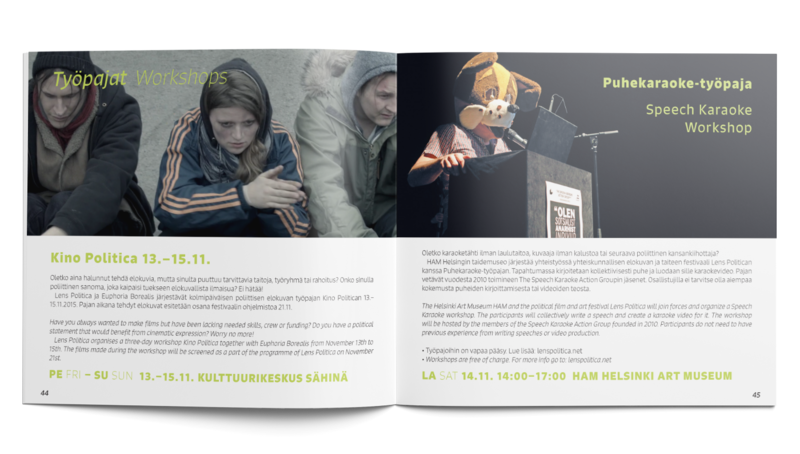 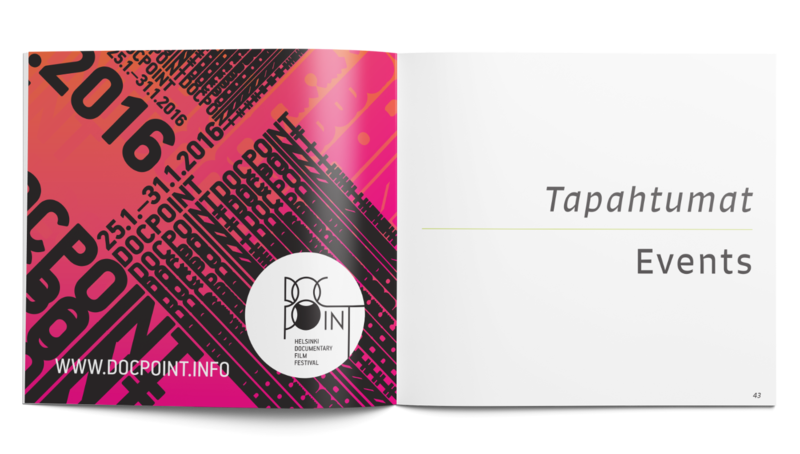 For this last edition we’ve re-designed their visual identity yet one more time, with the aim to create something simple and flexible enough to assemble various pieces of contents the festival team managed to add to the programme. 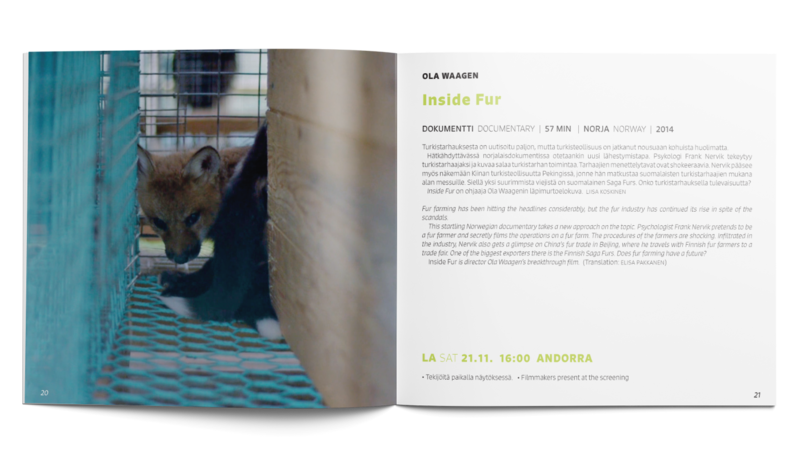 We composed a radically simple layout combining one color, black and white pictures extracted from the programme, two unusual fonts and we only retained the new logo created the previous year.